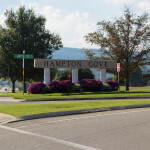 Hampton Cove is a planned community located in Huntsville, AL. 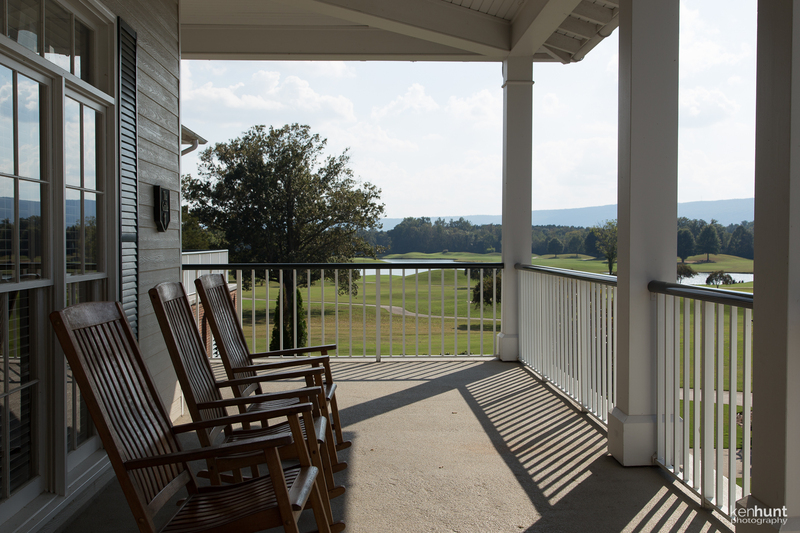 It sits in the valleys of the Cumberland Plateau, just a few miles to the east of Monte Sano Mountain from downtown Huntsville. 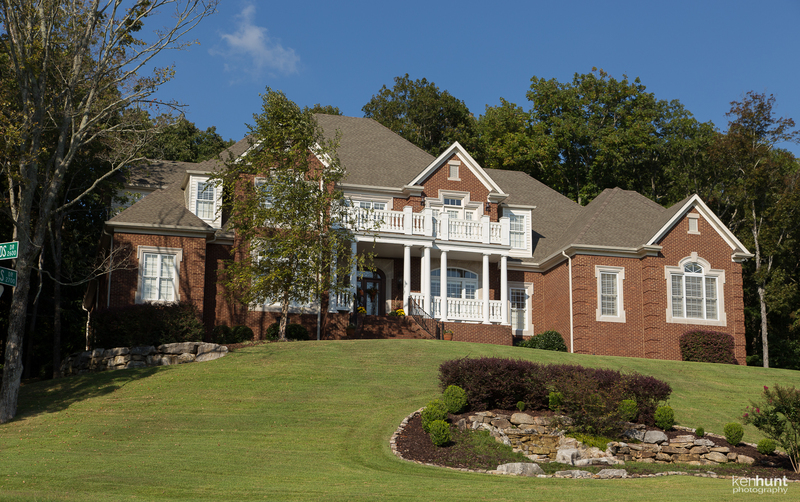 As you cross over Monte Sano from downtown, you transition from the hustle and bustle of city life to the bucolic serenity of life in the Tennessee Valley. 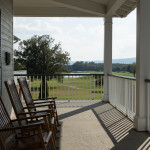 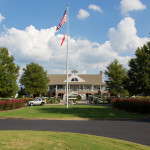 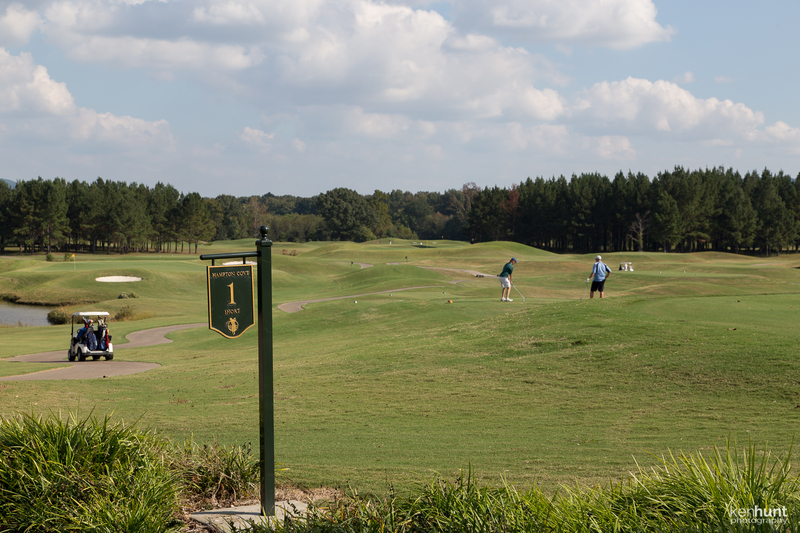 Hampton Cove is home to one of the legs of Alabama’s Robert Trent Jones Golf Trail, the Hampton Cove Golf Course. 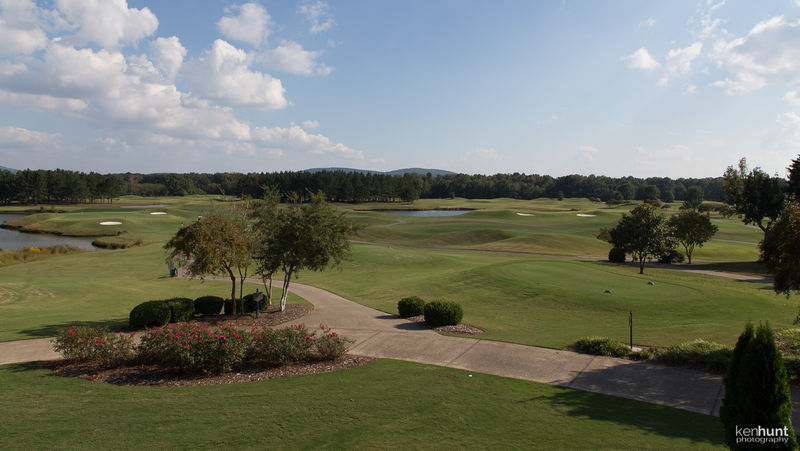 Often compared to the Scottish Highlands where the game of golf originated, with it’s rolling hills and tall grasses, this gorgeous 54-hole course is unmatched in beauty. 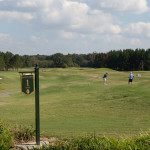 The Highlands and River courses are as challenging as they are different, and the Short Course is popular with everyone. 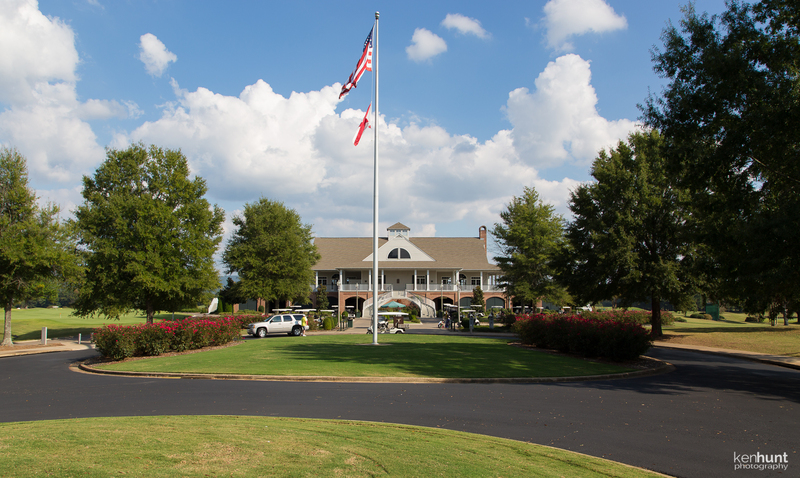 The facility also has its own Robert Trent Jones pro shop, meeting rooms, bar and full service restaurant. 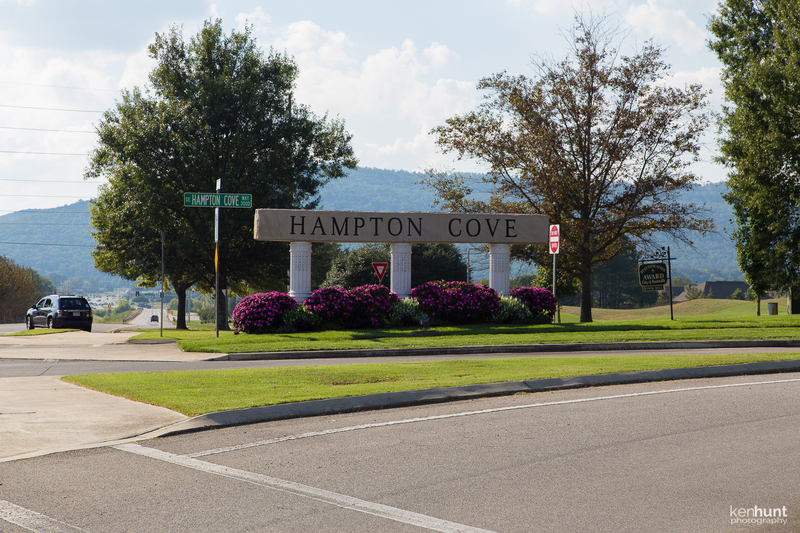 Hampton Cove is also home to Hampton Cove Elementary School as well as Hampton Cove Middle School. 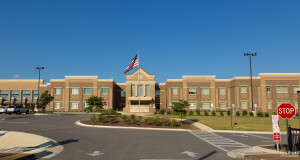 Hampton Cove Christian Academy offers a local alternative to public elementary school. 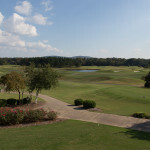 Teens advance on to Huntsville High School. 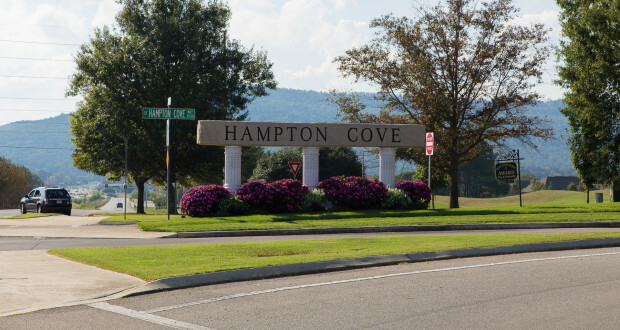 There are over 20 communities in Hampton Cove, ranging from patio homes to luxury executive homes with the advantage of a mountain side view of the peaceful valley that encompasses Hampton Cove. 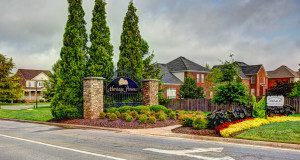 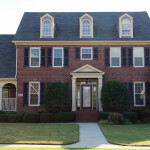 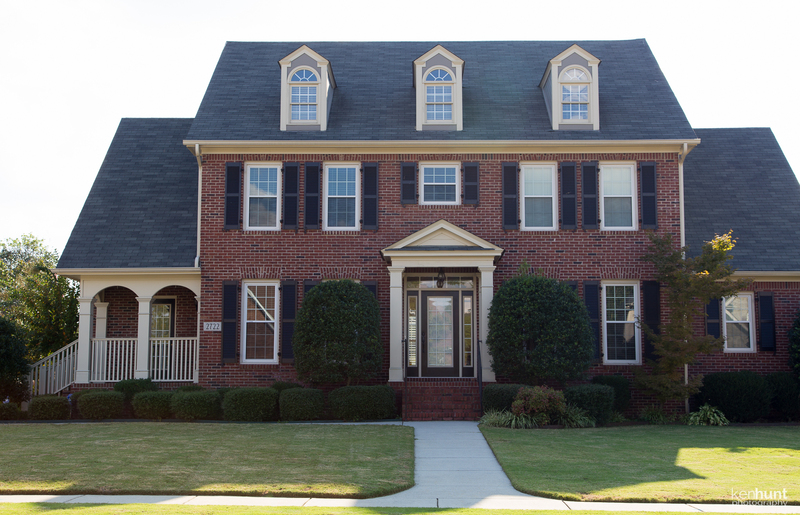 If quiet living a short hop away from the business district of Huntsville is right for you, I’d love to help you find your way home in Hampton Cove. 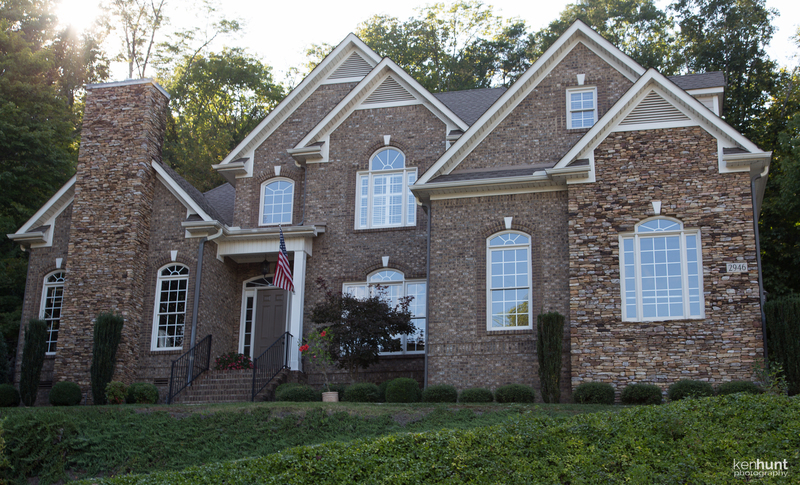 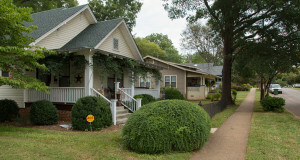 Below are some of the available houses in Hampton Cove and the nearby surrounding area. 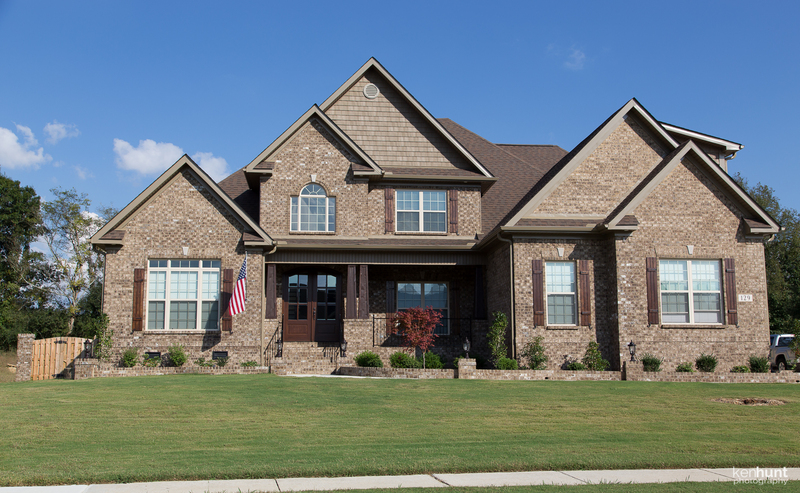 If you have any real estate questions, feel free to contact me.